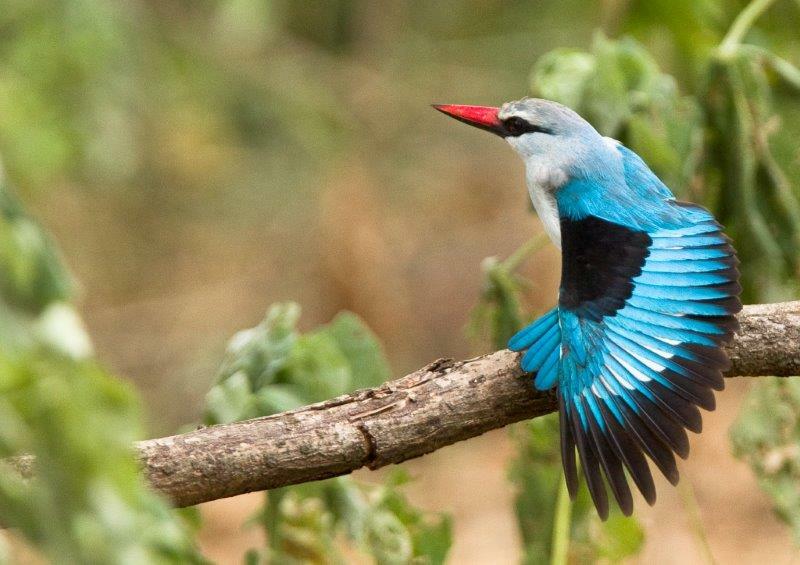 Part of the Balule Nature Reserve, this privately-owned reserve is in South Africa’s Lowveld, one of the country’s premier wildlife regions. 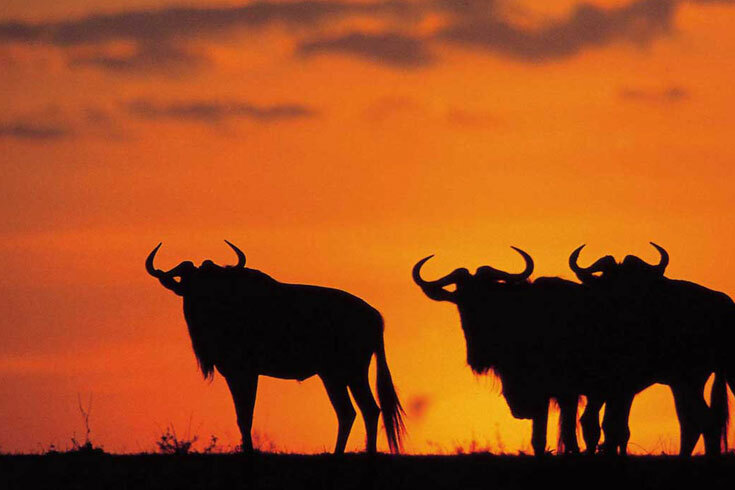 It is open to the Greater Kruger area and has an innovative approach to conservation management, research and development. 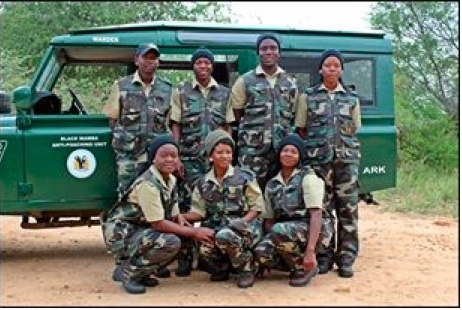 The Warden oversees all management and conservation programmes in the Olifants West region of Balule Nature Reserve. Summaries of his reports give you an idea of the work that he and his team carry out in such areas as field research, infrastructure management, anti-poaching initiatives and alien plant eradication.